Yang Yang Cai (1998) began playing the piano at age five with Noor Relijk. Subsequently she studied piano with Mila Baslawskaja before continuing her piano studies with renowned piano professor Jan Wijn in 2009. In 2015 she started her classical piano degree at the Conservatorium van Amsterdam also with Jan Wijn. Yang Yang has followed masterclasses with among others Matti Raekallio, Jerome Rose, Mikhail Voskresensky, Jacques Rouvier, Dominique Merlet, Igor Roma, Frederic Chiu, Klaus Hellwig and Boris Berman. In 2006 she won first prize in her category in the National Competition for Young Music Talent. In 2008 and 2012 she won first prize at the prestigious Steinway Piano Competition. At the age of nine she represented the Netherlands at the International Steinway Festival in Hamburg, Germany, and performed in the renowned Laeiszhalle in Hamburg and received rave reviews from local press. In 2013 Yang Yang won the Junior Final of the Young Pianist Foundation Competition. In this final she played Mozart's 14th Piano Concerto along with the Yehudi Menuhin School Orchestra. Earlier that year she won second prize at the Princess Christina Competition. 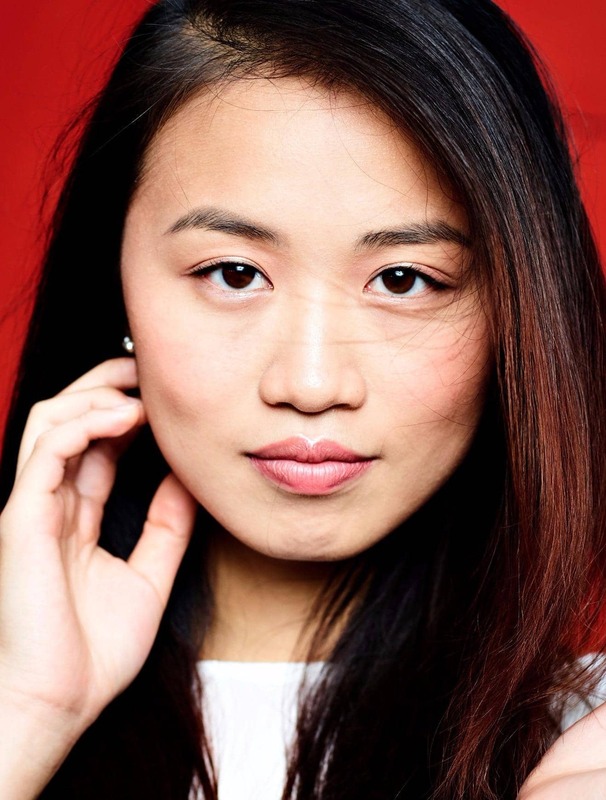 In addition to the Laeiszhalle, Yang Yang has played in the Kleine Zaal and the Spiegelzaal of the Royal Concertgebouw in Amsterdam, the Muziekgebouw aan ‘t IJ and the DeLaMar theatre. In 2015 she was invited by the Dutch Trade and Investment Office in Taiwan to play in Taipei. In addition, she has participated in The International Holland Music Sessions, Grachtenfestival Amsterdam, Festival Wonderfeel, Festival Jong Talent Schiermonnikoog and International Chamber Music Festival Schiermonnikoog. During summer 2017, she followed masterclasses with Klaus Hellwig in Fellbach, Germany. Since 2014, Yang Yang is associated with the Piano Academy of Piano Duo Festival Amsterdam. Together with pianist Florian Verweij, she forms a successful piano duo. In addition, she regularly performs with prodigy cellist Alexander Warenberg. Together with violinist Shin Sihan and cellist Alexander Warenberg, they play together in the Amsterdam Piano Trio. Yang Yang plays a beautiful Bösendorfer from 1923, kindly lent to her by the Dutch Musical Instruments Foundation.